Please use this site to pay for a party that you have already reserved and have received confirmation that your date/time is available. If you would like to begin the process to reserve a party, please complete the form on our website. A Small Party is defined as 10 to 25 guests per member family and must be registered with the Party Coordinator at least 7 days in advance. 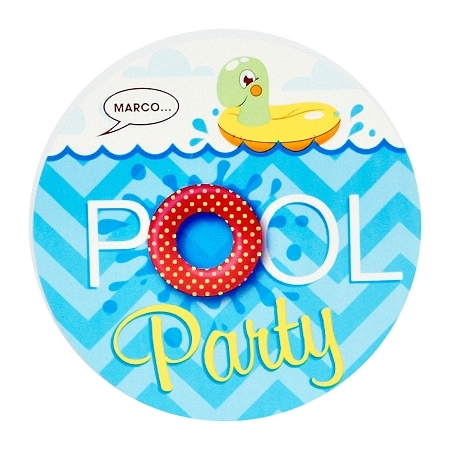 Guests are considered those who attend the party and include non-members (12 months of age and older, swimmers and non-swimmers). Small parties can be held any time and are limited in size to a maximum 25 guests. Only one Small Party will be allowed to use the facilities at a time and are booked for up to a 3-hour time period. Parties that continue longer will be charged additional guest fees of $5/guest. 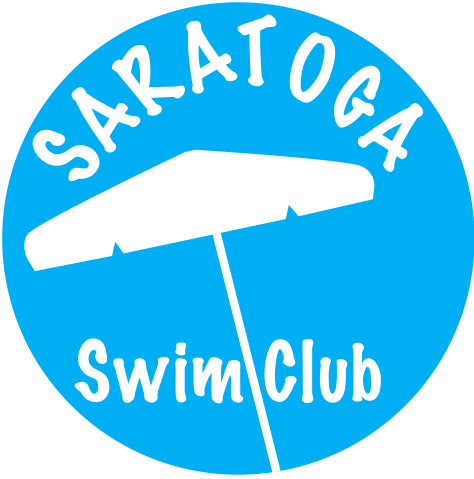 The fee for booking a Small Party must be paid in full at least 7 days in advance (party fee covers a dedicated lifeguard and guest fees). Guests need not be written into the sign-in book. Large parties can be held during specific days & times and are limited in size to a maximum 50 guests. The fee for booking a Small Party must be paid in full at least 7 days in advance (party fee covers two dedicated lifeguards and guest fees). Our Events Coordinator will try to schedule your party as requested, however if there is a conflict with the date/time requested, you will be contacted. Party hosts must make sure their guests do not park in the lower driveway area of the parking lot. This is private property and belongs to our neighbor; overflow parking must park on horseshoe drive. See the link below for a diagram on-site parking.